Apple is a luxury brand and with trade war threats, Chinese consumers are less interested in paying those luxury taxes for such high margins as Apple makes off of its products. This displays the decline of the ‘cult of Apple’ in China in favor for homegrown smart phone companies. Apple’s business in China has been under pressure for years, and the likes of Huawei have really matured. According to the IDC, Apple iPhone shipments fell 19.9 percent in China during Q4 2018, mostly due to Apple’s high price of iPhones. Cook said that the shortfall on Apple’s part is entirely related to the iPhone, and primarily its performance (or lack thereof) in Greater China. In an age when the Chinese consumer matters most of all to the global economy, Apple has lost its shine. 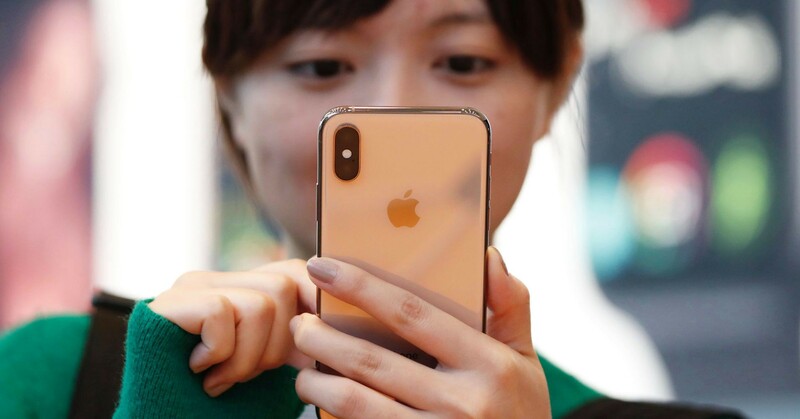 Apple cited weak economic conditions in China as a reason for its lowered guidance for its first quarter 2019 in its warning to investors in January, 2019. However it goes deeper than that, Apple’s day as a luxury brand are numbered. It’s no longer the status symbol it once was. Apple is no longer that aspirational brand that consumers are willing to pay an extra 20–30% for. The upgrade cycle is about every 4 years in fiscal 2019, nearly a year longer than the 3 year cycle it was in 2018 for smart phones. Let’s just be honest, Apple is being decimated in China. Apple’s revenue in China came in at $13.17 billion during the December quarter, a drop of nearly $5 billion from a year ago. Apple has also faces legal challenges in China, where a court granted Qualcomm an injunction against the company in December over alleged patent violations. Consumers in China are also likely less optimistic about Apple due to the pressure of America’s trade war on its own economy. Discovering the optimal lifestyle of the future.